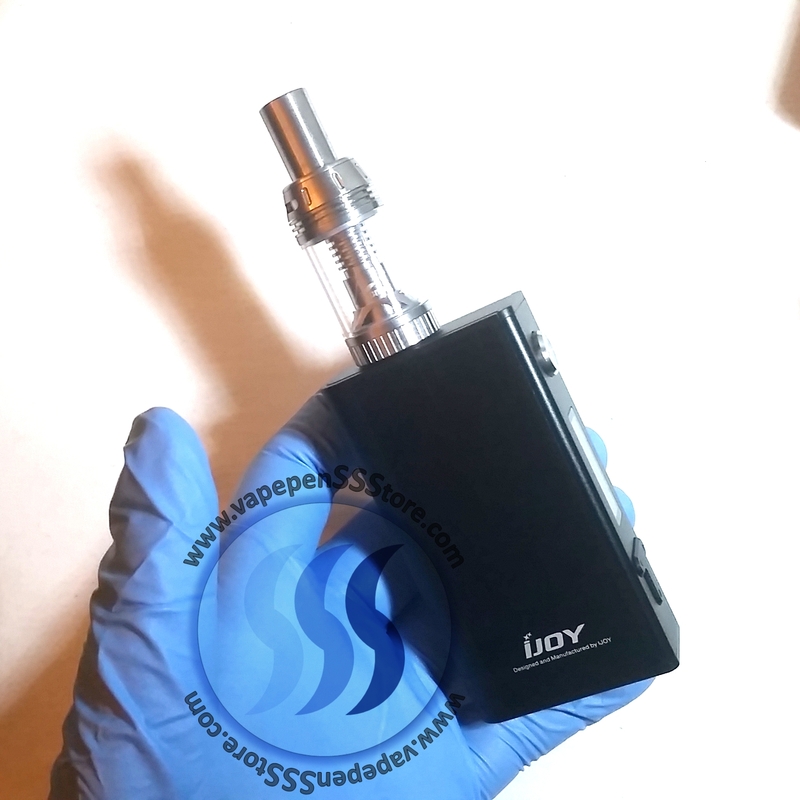 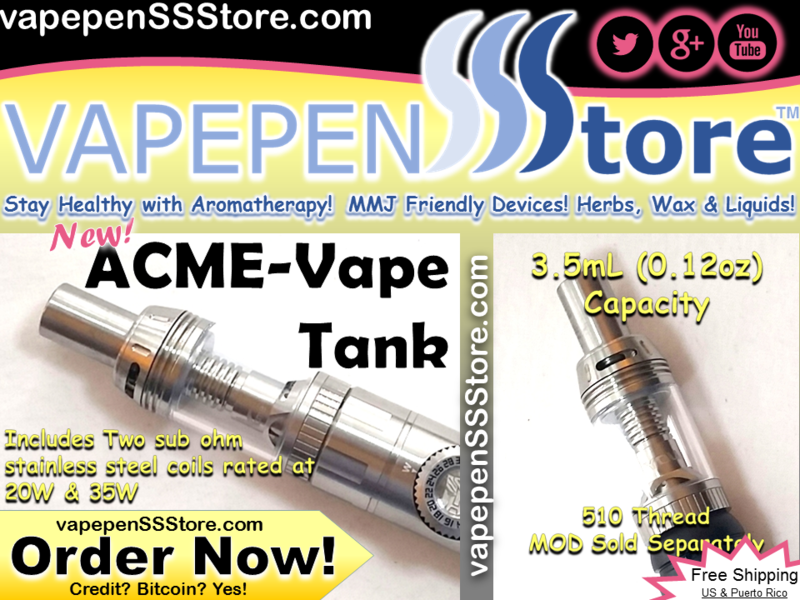 New ACME-Vape Atomizer Tank from iJoy designed specifically for eLiquids & eJuices. 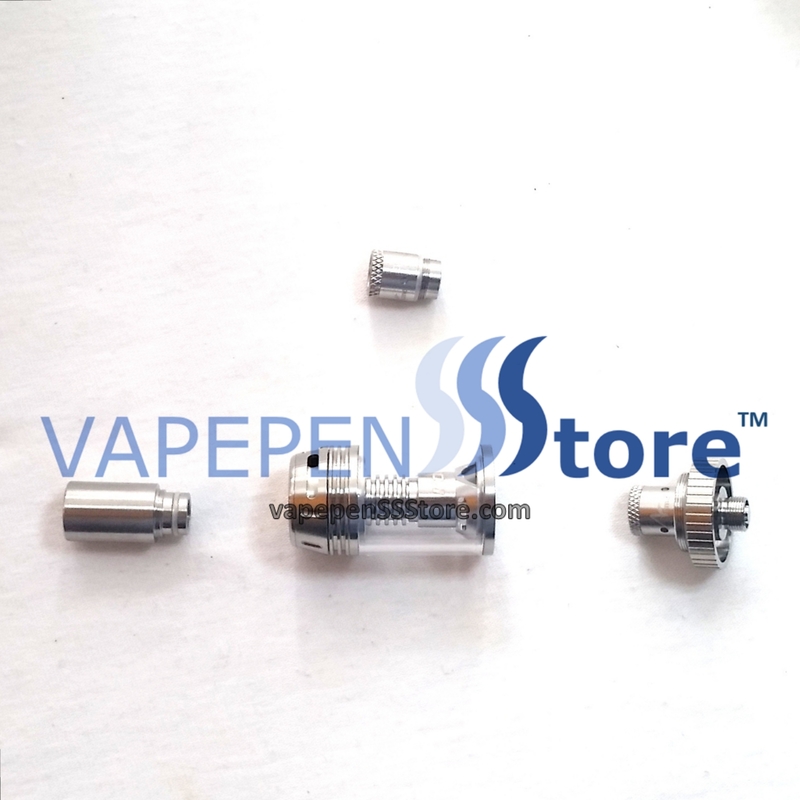 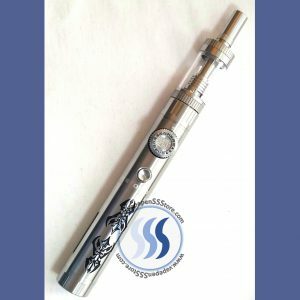 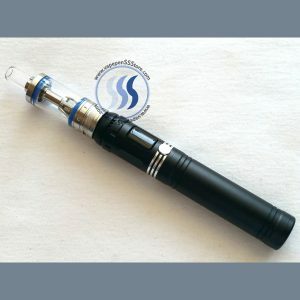 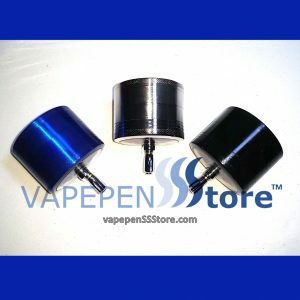 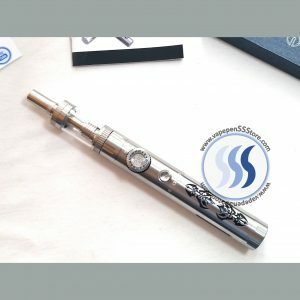 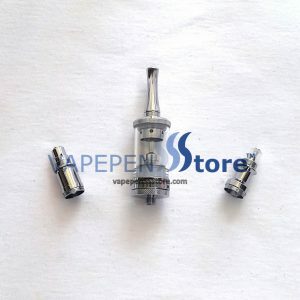 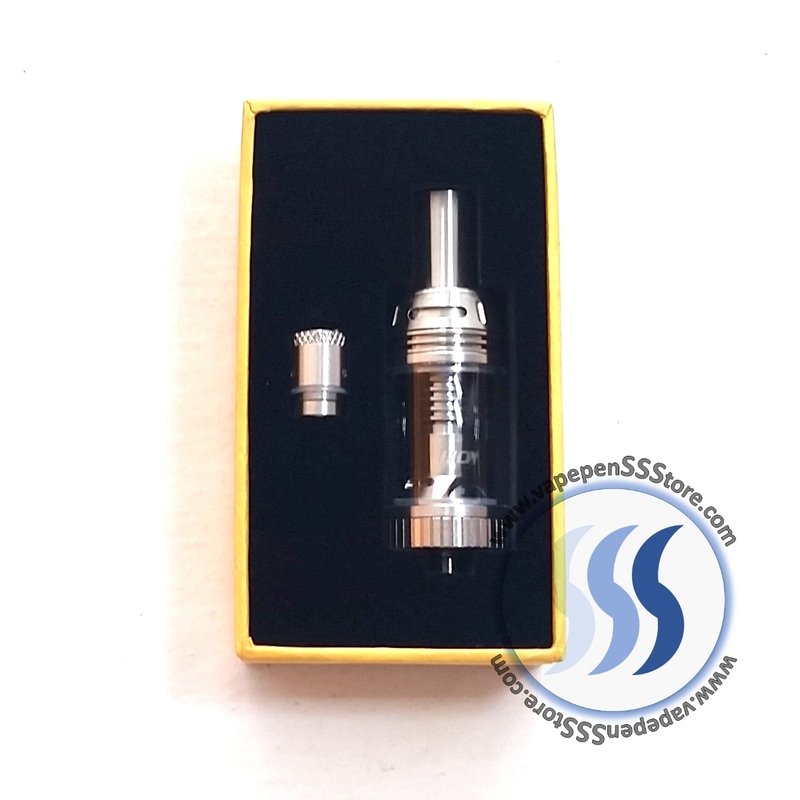 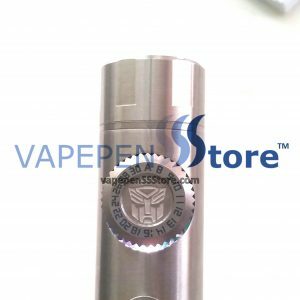 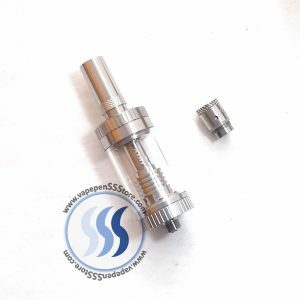 Its kit includes two (2) stainless steel atomizer coils. 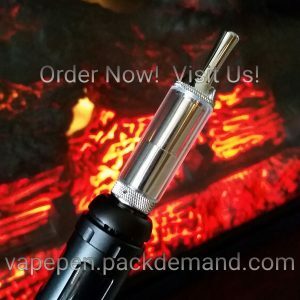 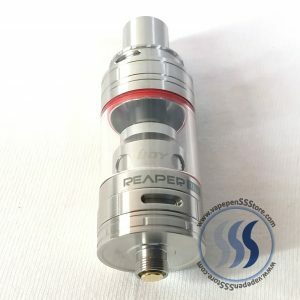 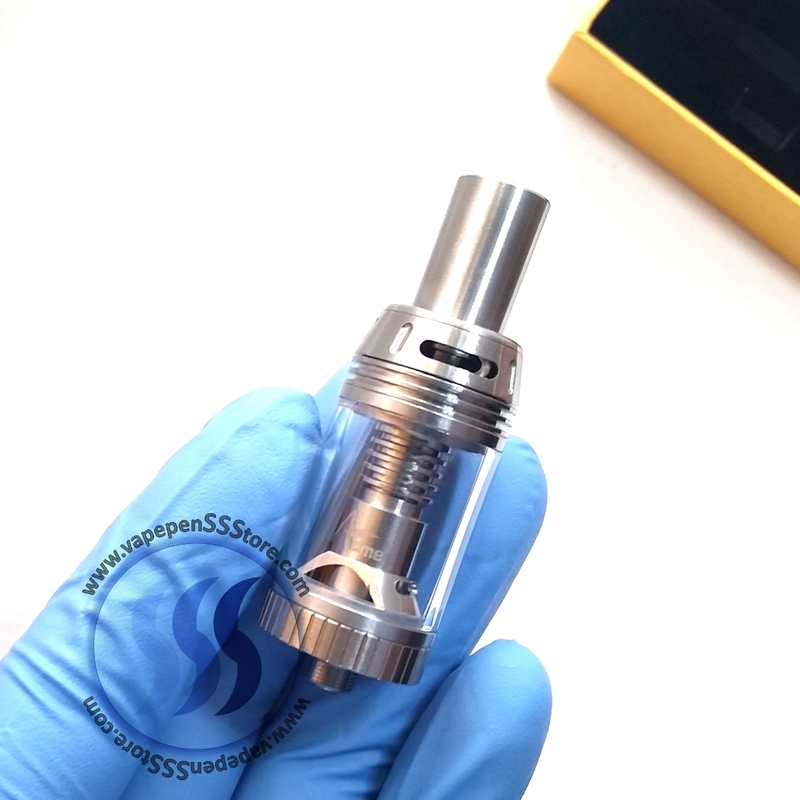 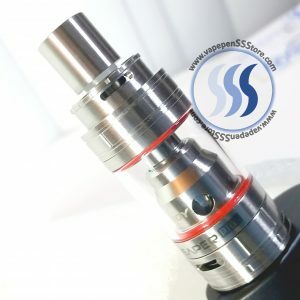 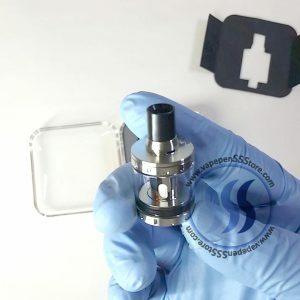 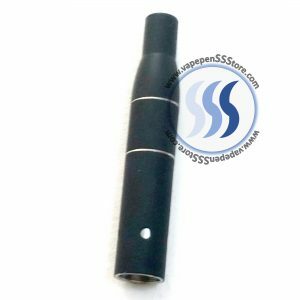 One coil is rated at 0.25 Ω sub ohm resistance for a MOD power range of 5-20W and the second is rated at 0.5 Ω sub ohm resistance for a MOD power range of 15-35W. 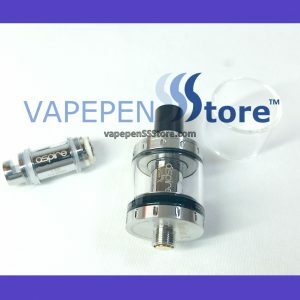 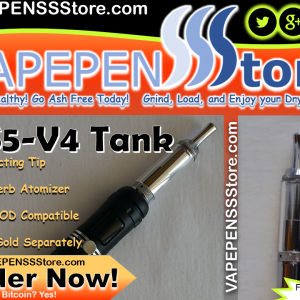 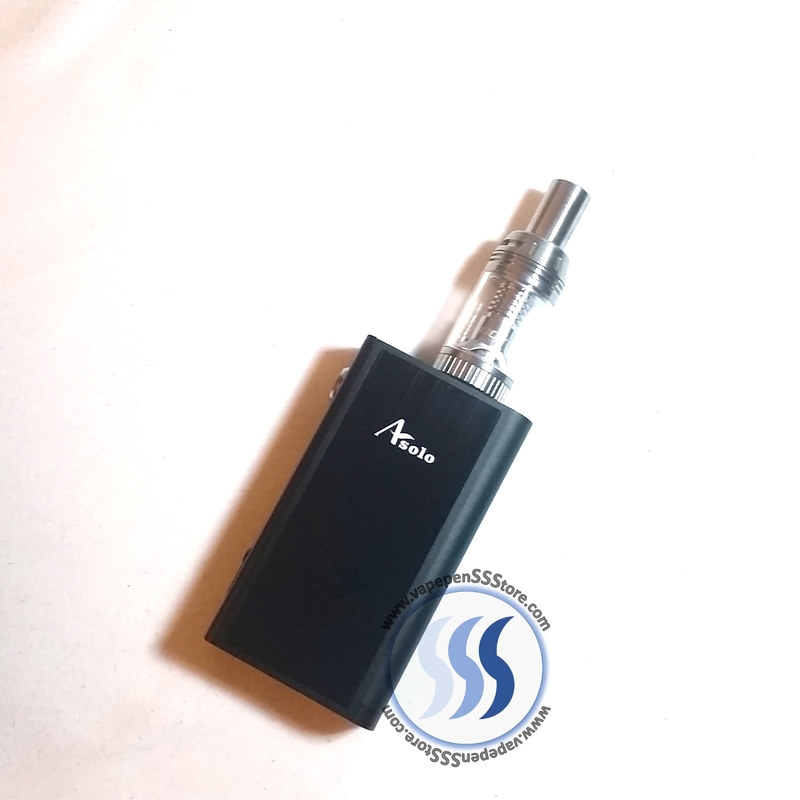 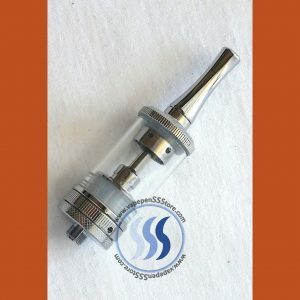 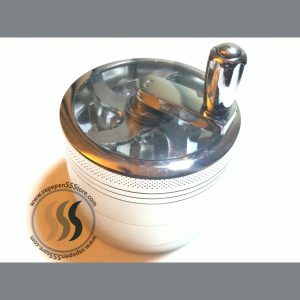 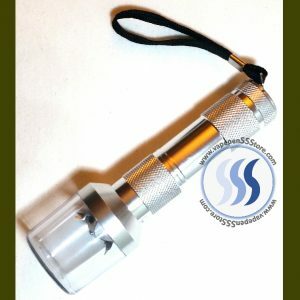 Storage capacity of 0.12 ounces (3.5mL) and full stainless steel construction make this tank is elegant, reliable and tough. 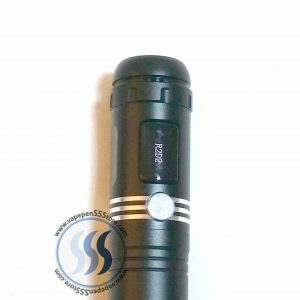 510 MOD Sold separately.